Professor James McLaughlin, a physicist, is currently the Director of the Nanotechnology and Integrated Bioengineering Centre - NIBEC. He is a Fellow of the Institute of Physics and the Irish Academy of Engineering and was recently awarded an OBE for his services to Research and Economic Development in Northern Ireland. He is also a Senior Distinguished Research Fellow and Impact Fellow (2016) of the University. His present research interests address nanotechnology and it’s application in areas such as point-of-care sensors and cardiology based medical diagnostics. These interests involve the integration of sensors, microfluidics, electronics and photonics. 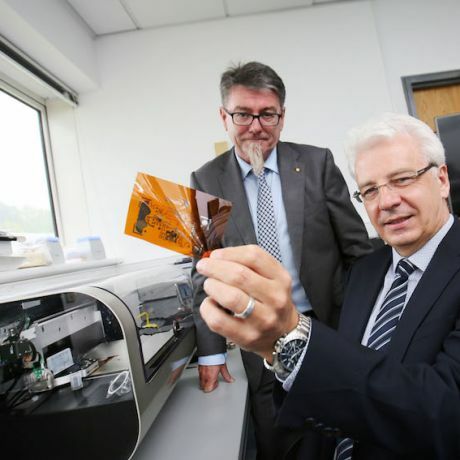 Professor McLaughlin has led key developments in the technology of sensor materials and it’s impact into the connected health industry in areas such as cardiac arrest, heart failure and ubiquitous predictive monitoring. 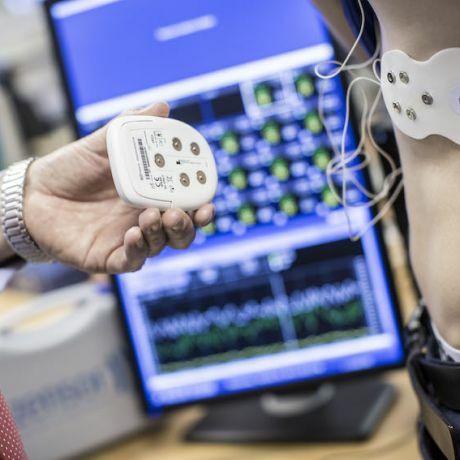 This work has had a strong influence on the Universities commercialisation of IP relating to Connected Health companies, as well as providing the basis for a range of new biomedical sensing platforms. He has over three hundred publications (H-index 38), numerous successful patents and achieved outstanding paper awards at international conferences, as well as being honoured as an invited keynote speaker at numerous International Conferences. Professor McLaughlin has attracted over £55m of funding to establish research that has led to the establishment of the ECME; Biodevices Lab, CHIC, NIBEC, NICAM, NanotecNI and BEST. These centres have now led to a vibrant research institute (ERI) with over eighty researchers carrying out both basic and applied research in topics. He has been awarded funding from EPSRC, Wellcome Trust, EU, NSF, DOH, DEL, HEA, Leverhulme Trust, RDA’s and various funding bodies. 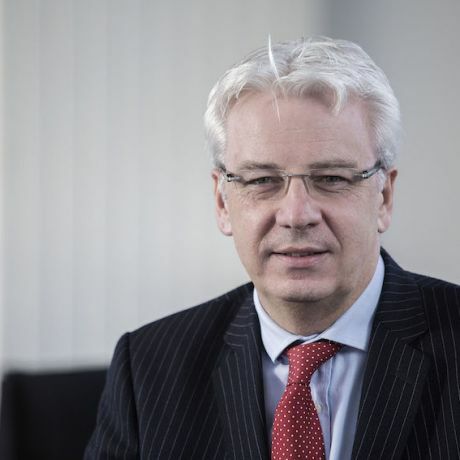 In recent years Professor McLaughlin’s over-arching strategy is aimed at developing a strong Connected Health Platform within Ulster University. This work involves linking bioengineering and computing sciences with sensor technology developed within NIBEC and thus encouraging clinically-led research initiatives to benefit the healthcare sector. 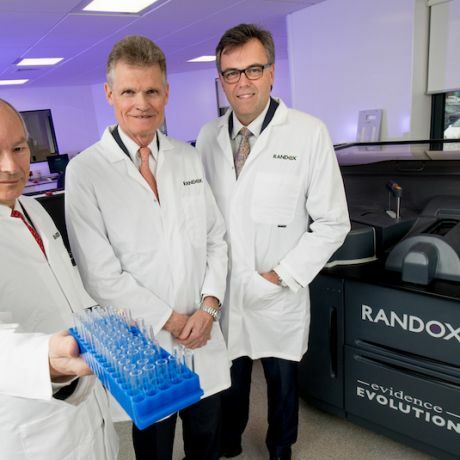 This work has resulted in the establishment of the highly successful £6m Connected Health Innovation Centre and the Biodevices Laboratory at NIBEC. In 2017 he has set up a £8m Cross Border Medical Engineering Centre – ECME with a drive to create 24 new PhD qualified Leaders in the areas of Cardio-based Medical Engineering. He was team leader for Zensor Xprize, finishing joint 3rd in the world famous Qualcomm Tricorder XPrize Competition. Professor McLaughlin is a Member of the EPSRC Peer Review College and he represents the University on panels such as; RAE 2008 Metallurgy and Materials Assessment Panel; Northern Ireland Industry and Science Panel (MATRIX); NanoIreland Task Force/Chairs the Nanomaterials Panel; US Ireland R&D Partnership; Advisory panel to MSSI; co-chair of the 2014 NI Matrix Life and Health Science Strategy Expert Panel; TechStart 2014 Advisory committee; Innovate KTN Health Technology Advisory Board as well as numerous local organisations. He is also a well-known conference organiser; and has membership of a range of International Conference Committees. He is also responsible for teaching Advanced Medical Sensors, Biomedical Physics and Bio Instrumentation.